Hello and Welcome to our preview for Northern Knights vs Wellington Firebirds match. 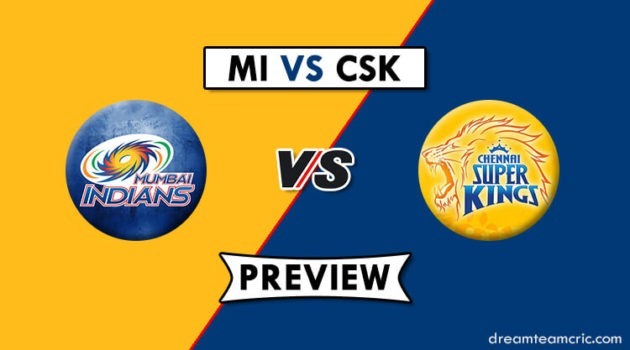 We are covering NK vs WEL Dream 11 Team Prediction, Preview and Probable Playing XI for the Super Smash 2018-19 match. The match is to be played at the Basin Reserve, Wellington. We are halfway through the tournament and both the sides are playing their sixth match. Northern Knights currently lead the points table with four wins from their five matches. Although they have lost out on a few players who are on the national duty. Wellington Firebirds occupy the second spot but they are tied on points with two other teams. Northern Knights won a thriller against Canterbury in their last match. NK bowled first and conceded a total of 193/5 with Jordan taking two wickets. After early hiccups, Brett Hampton struck a magnificent 55 to bring the chase alive. Flynn, Jordan and Kuggeleijn completed a thrilling win by two wickets. Wellington also defeated Canterbury in their last match but it was a convincing win with a margin of 65 runs. Michael Bracewell’s whirlwind 69 from 34 balls and Hose’s 54 from 33 boosted the Firebirds to a score of 200/5. Canterbury collapsed in reply as Ben Sears picked up 4/16. Average batting first score here from the last season in 159. This is the third match of this season at this venue. Wellington scored 200/5 in their last match here. They have declared their 13-man squad for the home game. They have plenty of changes. Joe Carter, Joe Walker, Nick Kelly and Kyle Abbott have been added while Anton Devich, Scott Kuggeleijn, Chris Jordan and Ish Sodhi are missing. Bocock and Brownlie are expected to open the innings. Daryl Mitchell and Brett Hampton will follow them. One of Nick Kelly and Joe Carter should walk in next. Corey Anderson and Daniel Flynn complete the batting strength. Tarun Nethula and Joe Walker can be the spinners while Kyle Abbott and Neil Wagner will be the pace bowlers. They have also announced the 13-man squad for the match. Peter Younghusband has been dropped while James Neesham not available for selection. M Bracewell and Devon Conway will open the innings. Adam Hose will bat at number three. Blundell (wk) and M Pollard complete the middle order. Jeetan Patel will be the lead spinner. Luke Woodcock will be doing the all-around duty alongside Logan Van Beek. Hamish Bennett, Ben Sears, and Ollie Newton will be the pace attack. Adam Hose can be good option in place of Luke Woodcock. Corey Anderson is also good in place of N Wagner. 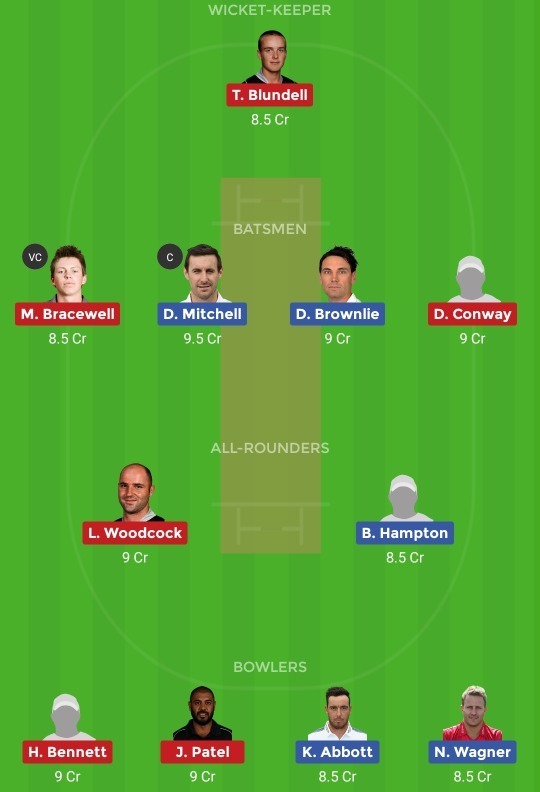 Captain and Vc choices: D Brownlie, D Mitchell, C Anderson, D Conway, M Bracewell. 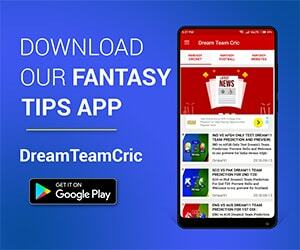 If you liked NK vs WEL Dream 11 team prediction, then follow us on Twitter for Latest Cricket News and Grand League Teams.